Digicel today has announced its naming rights sponsorship for the inaugural 2018 Savusavu Duavata Crime Free Festival which opens this Saturday. Digicel Fiji CEO, Mike Greig says they have been supporting the Duavata Crime Carnival in Labasa for a number of years now and they’re happy to stretch their support to Savusavu this year to help promote crime prevention. 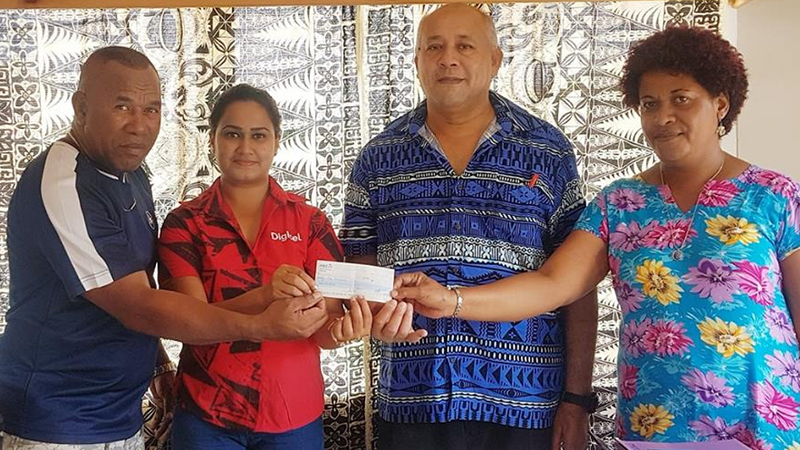 Digicel Savusavu Duavata Crime Festival chief organizer, Joseph Wong says they’re hoping to use this festival to raise money to purchase and install CCTV cameras in Savusavu town. 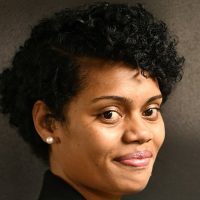 The Festival is being organized in partnership with the Fiji Police Force. There will be various attractions during the week-long event including a fashion parade show, ferries wheels, children’s play center, food stalls and live band entertainment. The Digicel Savusavu Duavata Crime Free Festival will be held at Narains Park, Savusavu from 15 to 22 December.